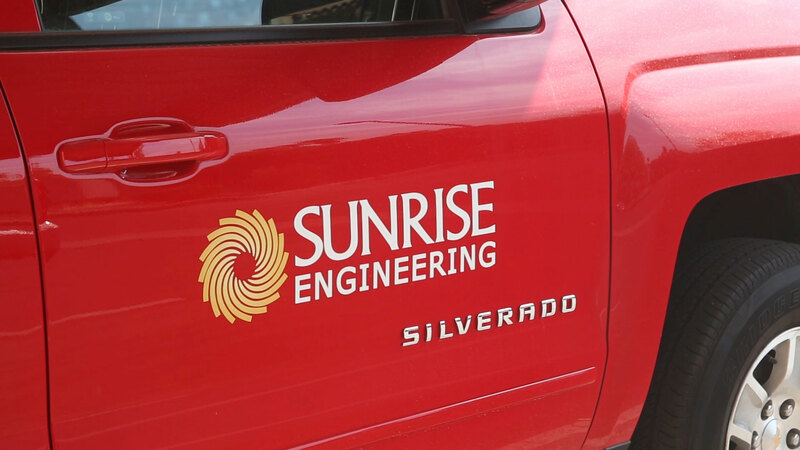 Sunrise Engineering is committed to producing quality work and lasting relationships. 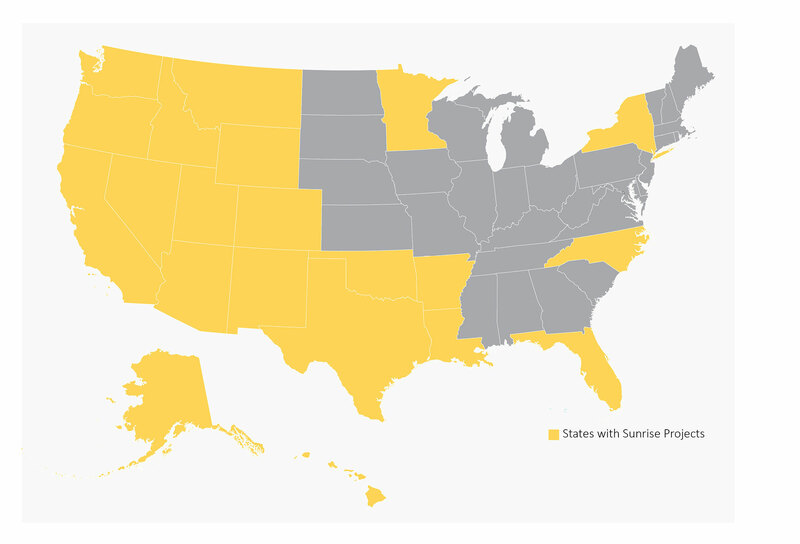 We are the only firm in the United States that has received the National PSMJ Premier Client Satisfaction Award eight years in a row. Certainly, we have shown our ability to deliver top quality communications, impressive performance, and cost-effective solutions. Our clients have deep confidence in our skilled engineers, which has led to long-term relationships and years of successful projects. We collaborate with clients to deliver solutions that balance cost and performance. As a regional leader for professional engineering and consulting services, our disciplines serve a diverse range of public and private projects. Our staff of nearly 350 engineers, surveyors, technicians, trainers, and inspectors work together to make these projects successful and strengthen our communities.